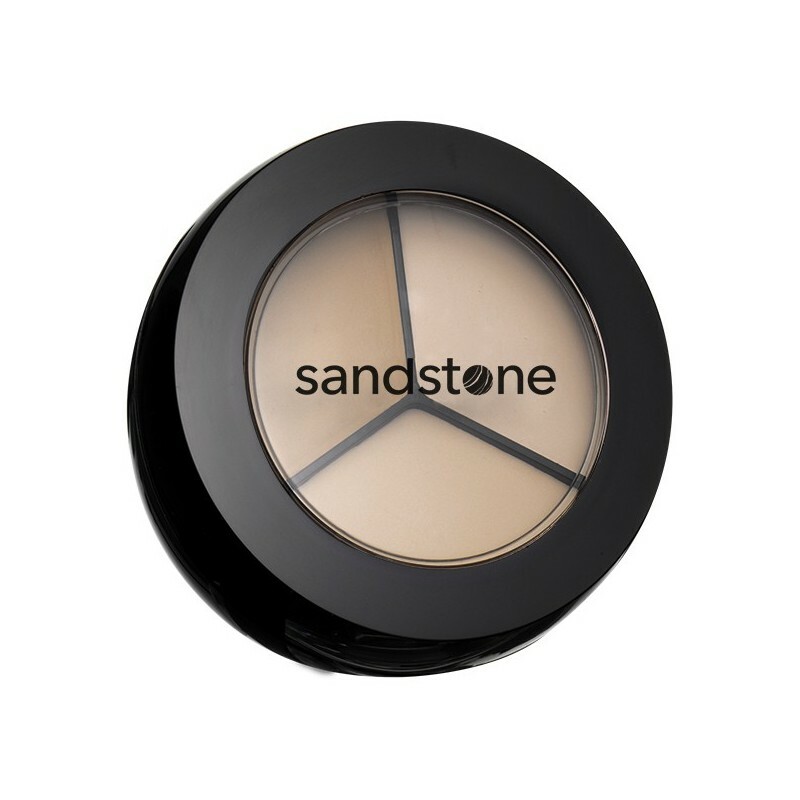 Sandstone Scandinavial Concealer Trio is een goed dekkende matte concealer met 3 tinten. Altijd de juiste kleur ter beschikken en naar match te mixen. 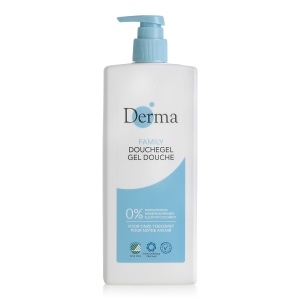 INGREDIENTEN: Isohexyl Caprate, Ethylhexyl Palmitate, Nylon-12, Paraffin, Quartz, Octyldodecyl Stearate, Ozokerite, Cera Microcristallina, Isostearyl Behenate, Hydrogenated Castor Oil, Silica, PPG-12/SMDI Copolymer, Cera Carnauba, Retinyl Palmitate, Tocopherol. Kan indeholde (+/-): CI 77891, CI 77492, CI 77491, CI 77499, CI 77007.